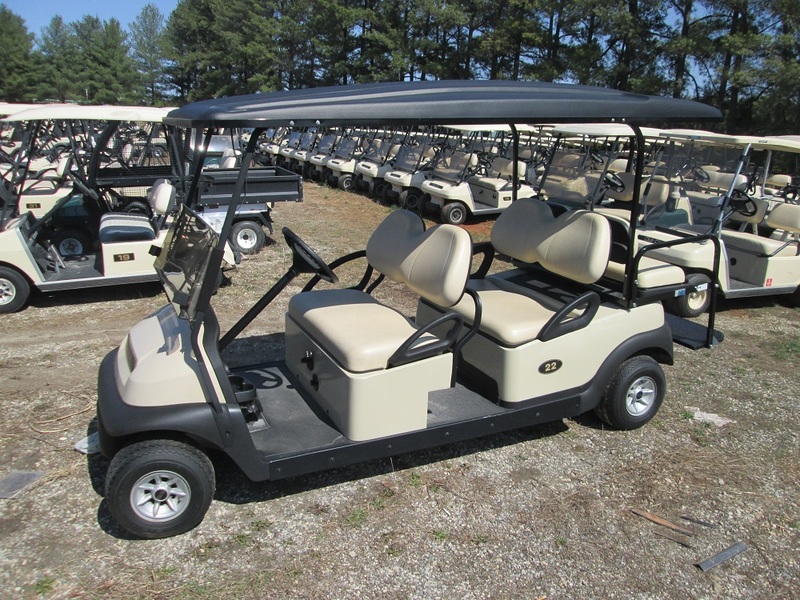 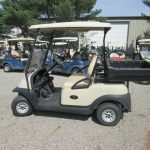 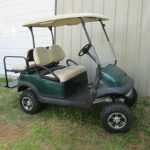 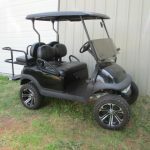 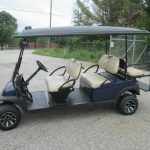 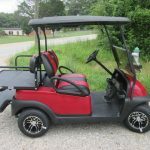 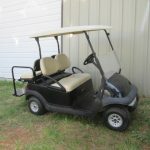 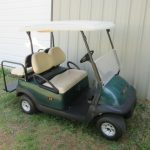 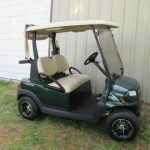 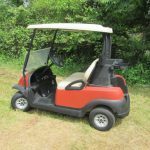 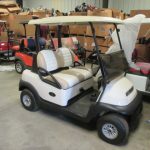 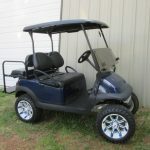 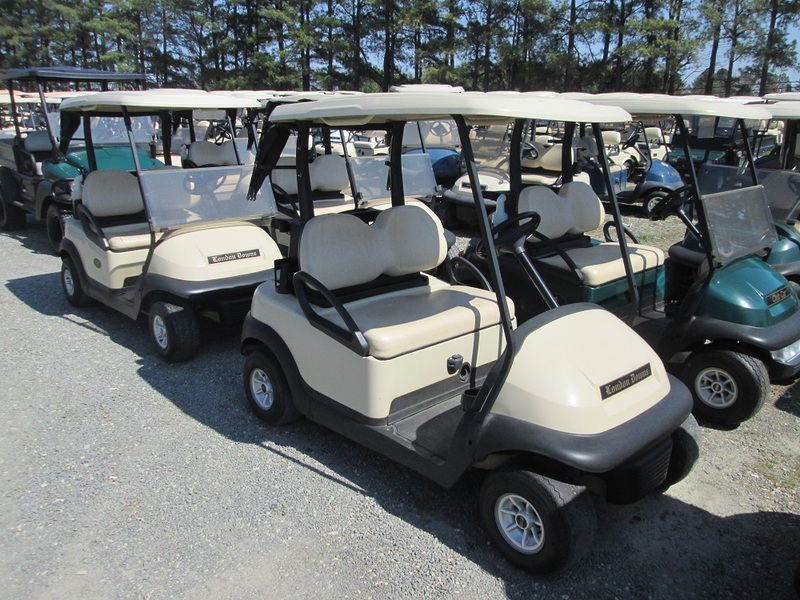 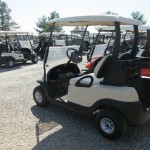 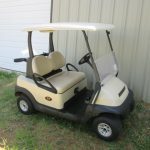 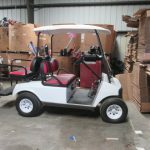 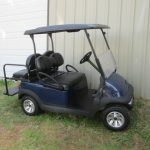 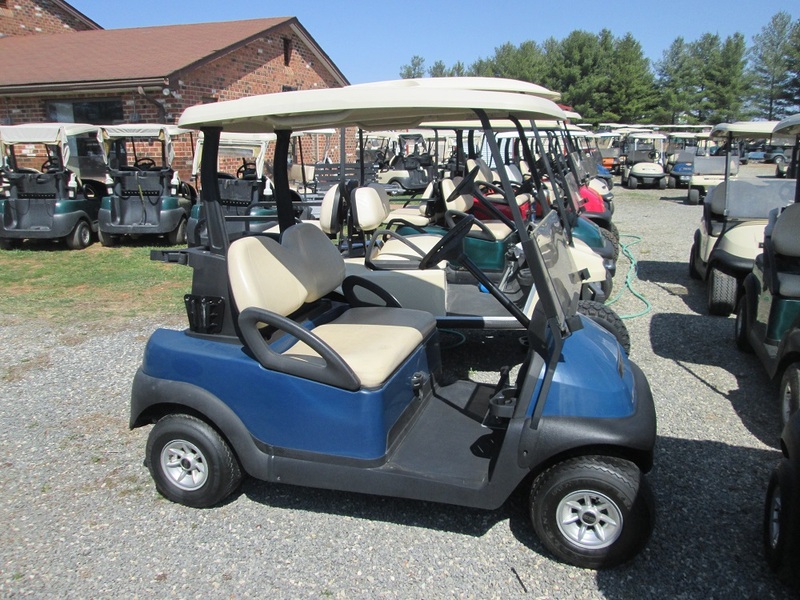 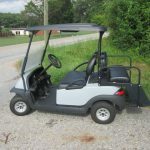 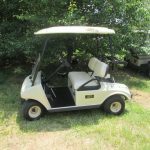 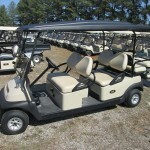 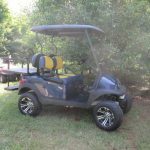 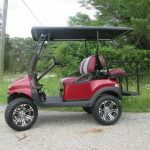 Quality Club Car Golf Carts. 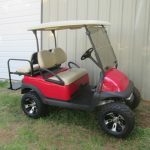 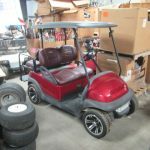 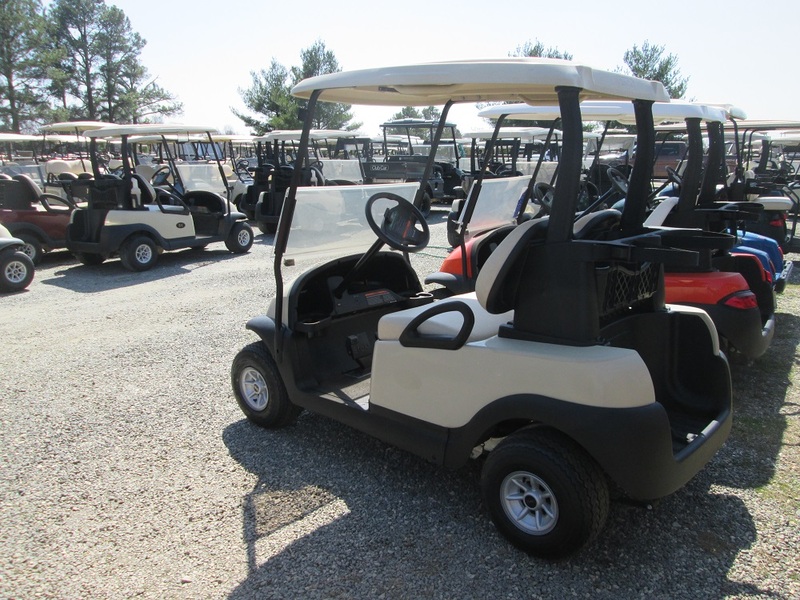 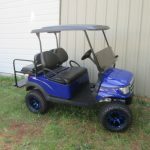 If you don’t see a cart to your liking call today and we can start a custom build tailored to your needs! 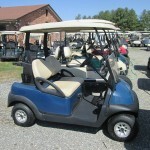 SOLD - But we can build another just like it or to your specs. 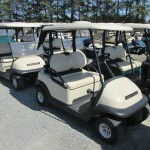 Call and talk to Chuck or Stella to get started today! 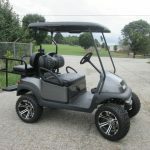 Delivery is available, call for pricing!